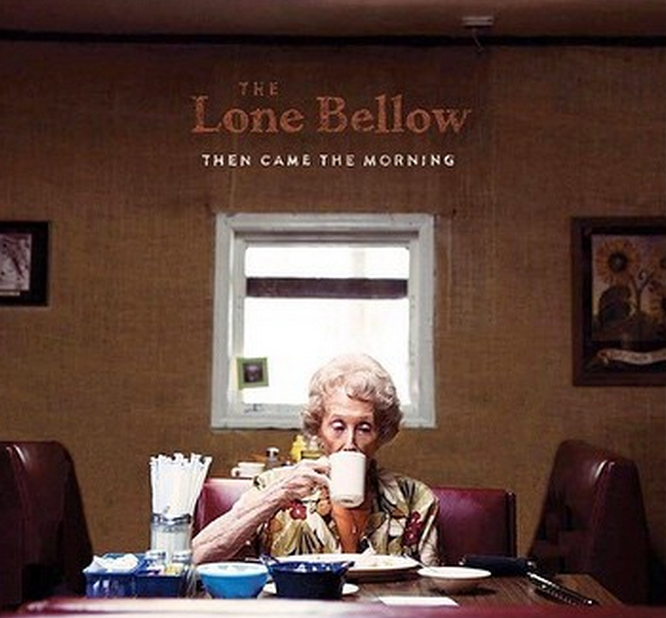 It was always going to be difficult for The Lone Bellow to exceed their soaring first album. And yet, the Brooklyn trio that’s so difficult to assign a genre to has shown they can somehow equal its highlights while missing of fewer songs. 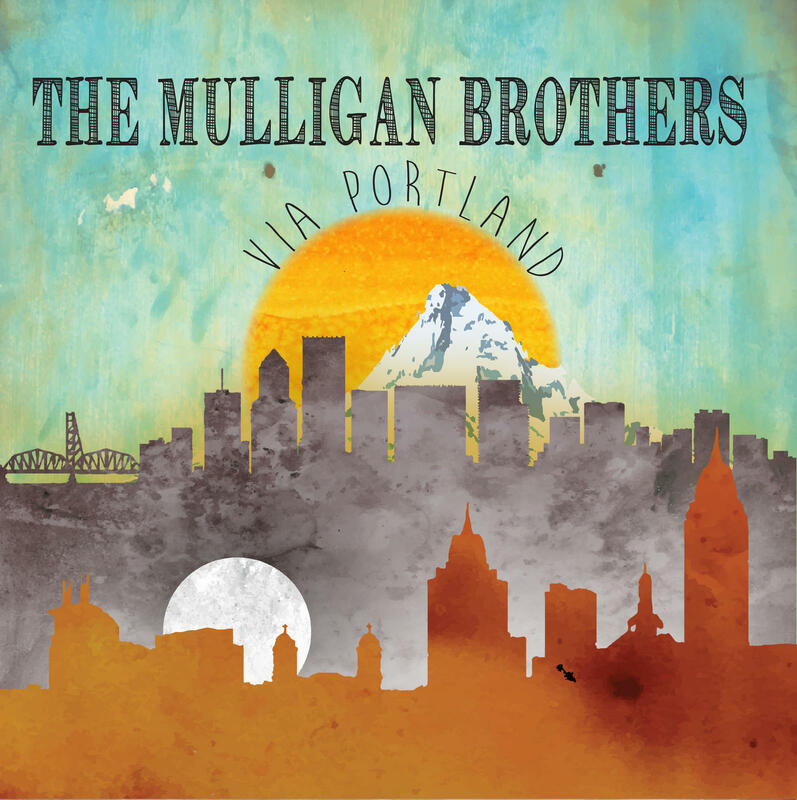 The harmonies are sharper and arrangements slightly less predictable; this time around the only formula followed is variety. For fans of the first album, everything is there and more. “Heaven Don’t Call Me Home” provides a foot-stomping good time. “Fake Roses” expertly describes loneliness before easing the pain with a bit of compassion. “Then Came the Morning” is a breakup song equal parts bitter and uplifting. “Call to War” is haunting and shockingly pretty considering its subject. Links to the videos can be found here. But the highlight has to be Marietta, which really doesn’t compare to anything the group has done before. It tells the story of a relationship troubled by mental illness. “I’ll let you in again,” Williams sings to the title character, “and patiently wait for your storm.” He refers to a time Marietta was at a low point as “in your midnight,” a time when loneliness “seeps through the cracks in your floor.” He also includes the line “what you call your family are gone.” It’s heavy and almost too dark to bear for someone with a similar character in their life. It’s also uncompromisingly true and therefore gorgeous. Thank you, The Lone Bellow, for representing such a difficult topic with such beautiful words. Even in the banner year of new releases that is 2015, this song and album will likely still stand out. So I’m sure you’ve heard by now that the Zac Brown Band went ahead and performed “Dress Blues” on ESPN last night. For some country music purists, this was sacrilege. Many of Isbell’s fans took to Twitter bashing Zac for touching a song of such depth. @JasonIsbell Just because fans of real country music despise Zac Brown doesn’t mean they don’t respect YOU. He is just AWFUL. Recently, I reviewed the ZBB single “Homegrown,” and while it was melodically complex and sounded great, it was clearly one of the band’s made-for-radio cuts. “Dress Blues” would be a fantastic song for the ZBB catalogue and could possibly bring something emotional to the radio as well. Isbell’s fans had failed to see what a huge opportunity this could be for the songwriter and country music in general. Luckily, Isbell, a great musician with an equally great Twitter personality, did see it. If you want more popular country artists to sing songs that have some real meaning, don’t be pissed at the ones who do. @JasonIsbell this is cool but still prefer your voice and @amandashires on violin. If it’s going to be covered, ZBB is a good one to do it. Thank you, Shelley, for adding the same measured thought and complexity to your tweet that you demand in your songwriting. Singles Tuesday will come later in the day. I thought this needed to be said sooner.